We prepared documents to enable a simple and fast claim settlement. Just print the appropriate notice of claim and send it fulfilled to us by (post) mail or fax. Please notice which additional documents are each required by us. 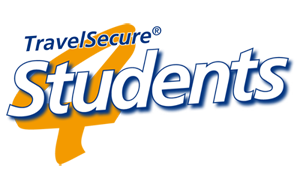 If you have questions on TravelSecure4Students our live chat will be at your disposal Monday to Friday from 8 am to 6 pm. After entering your name – an alias is of course possible if you would like to remain anonymous – and your question you will be connected with a personal consultant.